Redditch has an amazing history, running from the Norman Conquest, the rapid expansion of the monastic system until the time of Henry VIII, through the Industrial Revolution, which changed British Society, a major role in the defence of the realm in WW2 and on to New Town developments in recent history. 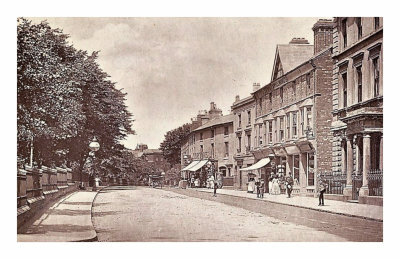 There is much to appreciate about our town and I hope this this website and others in the Explore Redditch sites (link at base of page) will help to explain the history of our town. 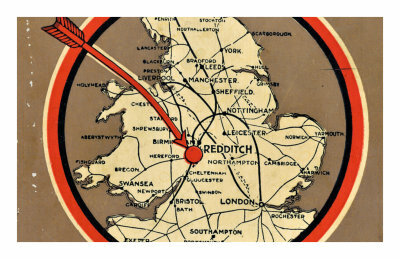 Redditch is run by Redditch Borough Council, whose website has helpful information about the facilities available in the town. In particular the Things to Do page gives information on the programme of leisure and cultural events the town offers throughout the year with parks, leisure centres, sport, theatres and museums. The town museum is the Forge Mill Needle Museum & Bordesley Abbey Visitor Centre, which encompasses two major national sites, the Forge Mill Needle Museum based in a 18th Century Water Mill with the original water powered machinery and the ruins of Bordesley Abbey; a medieval Cistercian Abbey, which has been extensively excavated. The town centre theatre, the Palace Theatre, one of the few remaining theatres designed by Bertie Crewe, has just celebrated it’s Centenary and has a wide range of productions from variety through to plays and musicals. The Arts in Redditch network provides links and information on art of all forms which you can find within the town. It has information on events in the town, local groups and societies and the public art which can be seen. 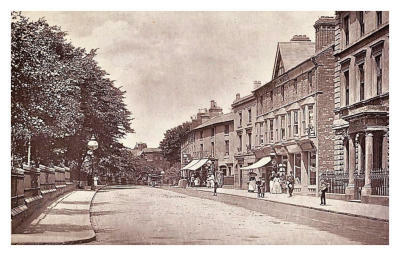 The 900 year history of the town is not something that comes immediately to mind to many people but there is much of interest. 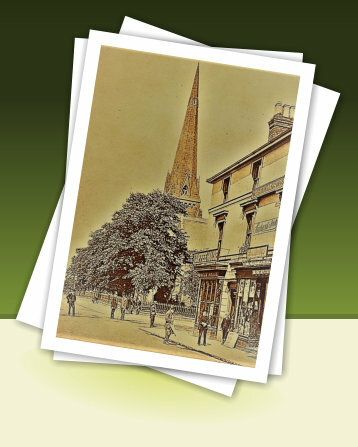 The Redditch Local History Society meets each month and has a programme of talks, exhibitions and events throughout the year, the Redditch History website has a potted history of all aspects of the towns history and, for the more energetic, the Redditch Walks website has a number of walks around the town and the local area with information on points of historical interest on route. The are two local ‘free’ newspapers for the town and surrounding area. They are the Redditch Advertiser and Redditch Standard. Both newspapers have news on what is happening in the town, including local communities, sport and entertainment, as well as a wide range of local advertisements and sales. They both have web sites and a social media presence, and are printed weekly in newspaper form and delivered to all households in the town.